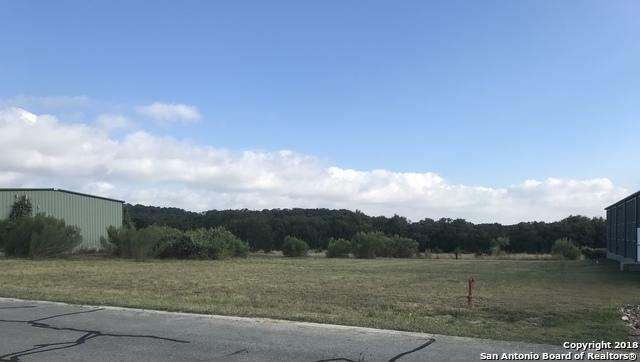 Commercial lot available at Kestrel Airpark in the heart of the Texas Hill Country just 15 miles north of San Antonio. 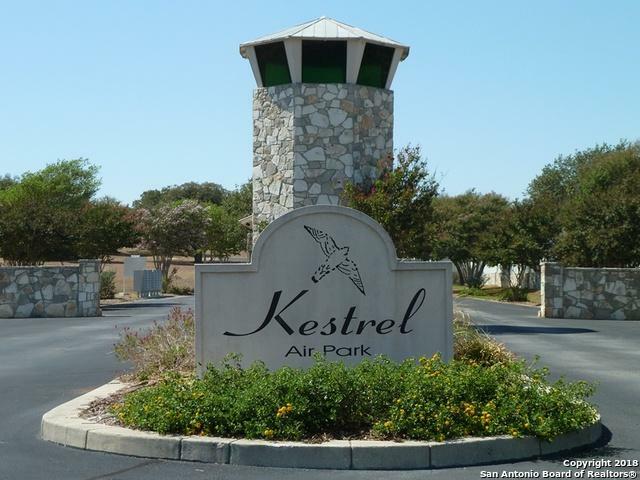 1T7 Kestrel Airpark has 3000 ft paved runway with dusk to dawn runway lights along with 24 hour fuel service. 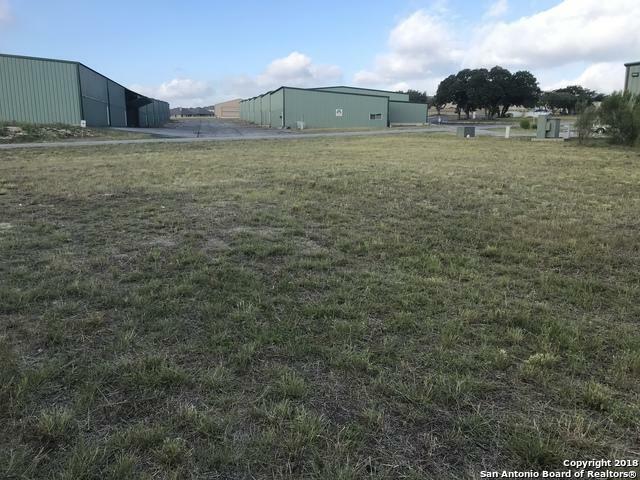 This 1/2 acre lot is perfect for your custom built hangar/office/warehouse. Less than a mile from restaurants, groceries, and other amenities. 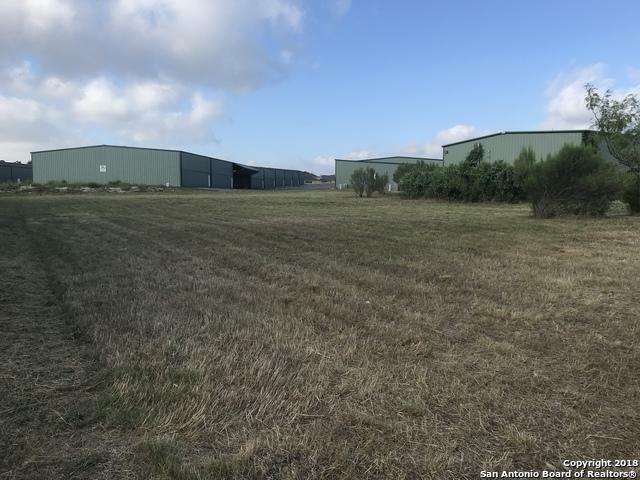 With the new hwy 281 extension well under way its only a matter of time before commercial properties, such as this, become scarce. Listing provided courtesy of Michelle Berry of Garron Dean & Associates.